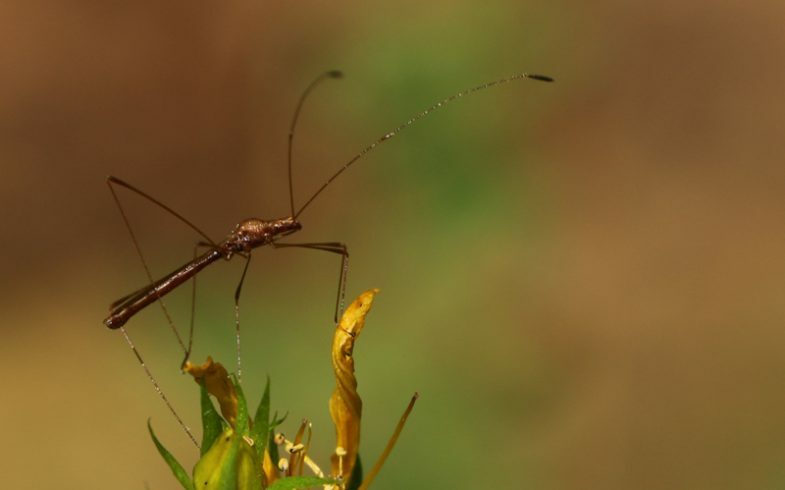 Buggie of the Day – this is the stilt bug. It’s tiny, maybe 1cm total in length, and enjoys relaxing on St. John’s Wort in the summer. Sips nectar. Occasionally nibbles on a tiny mite. Be kind to your stilt bugs.